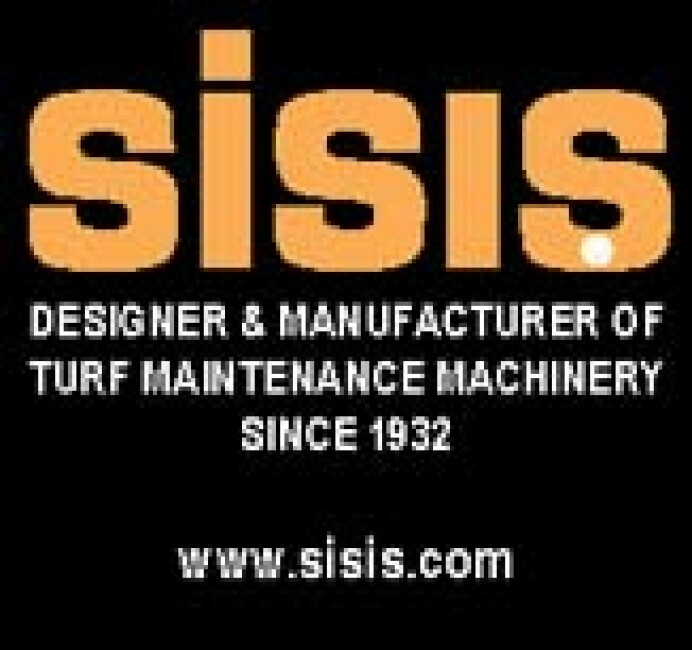 Manufacturers and suppliers of stone buriers, rotovators, power harrows, stone rakes, finishing mowers and roller mowers. 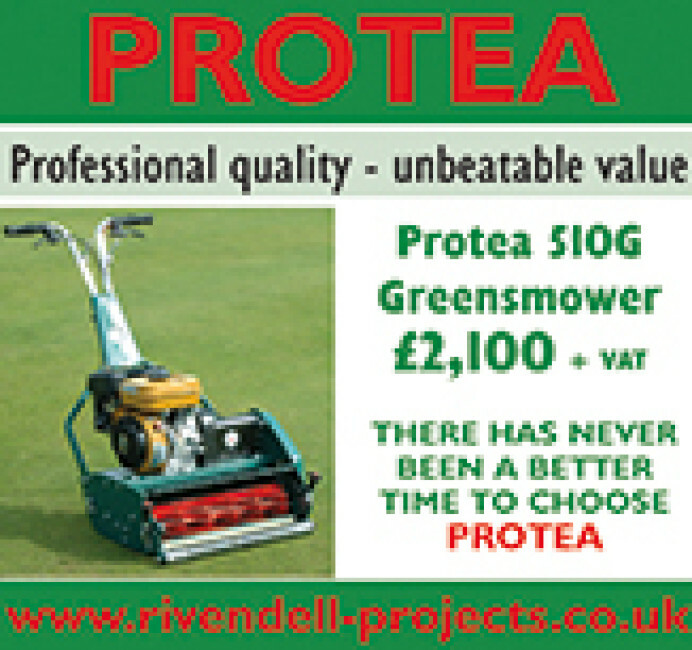 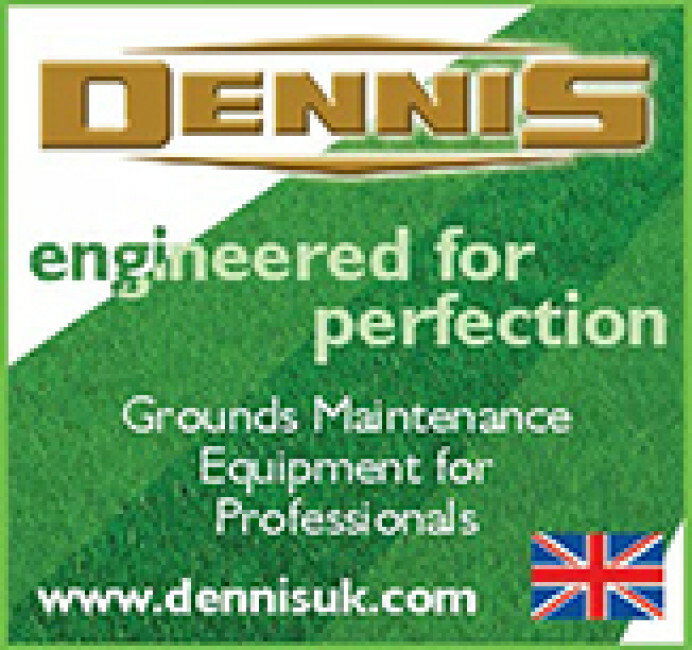 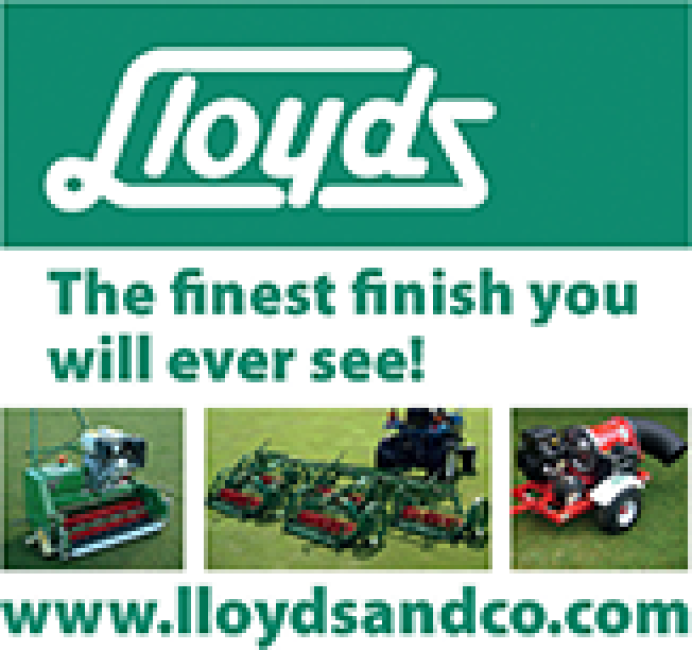 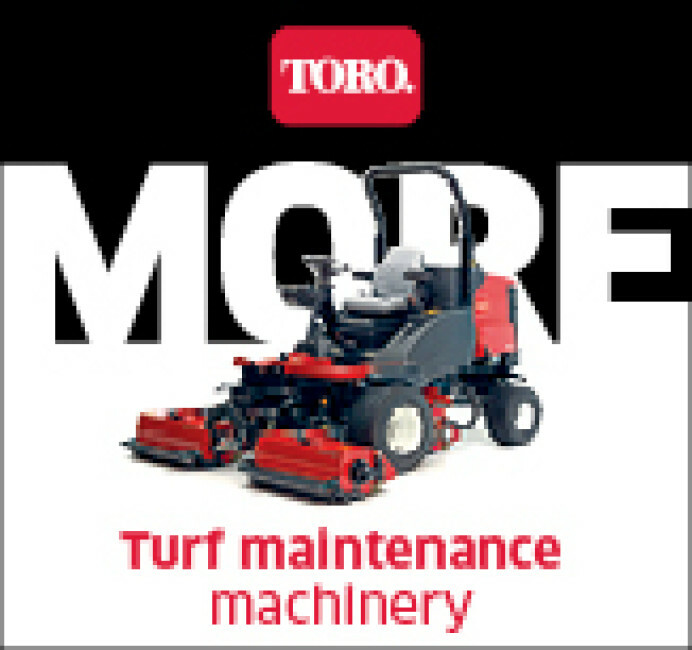 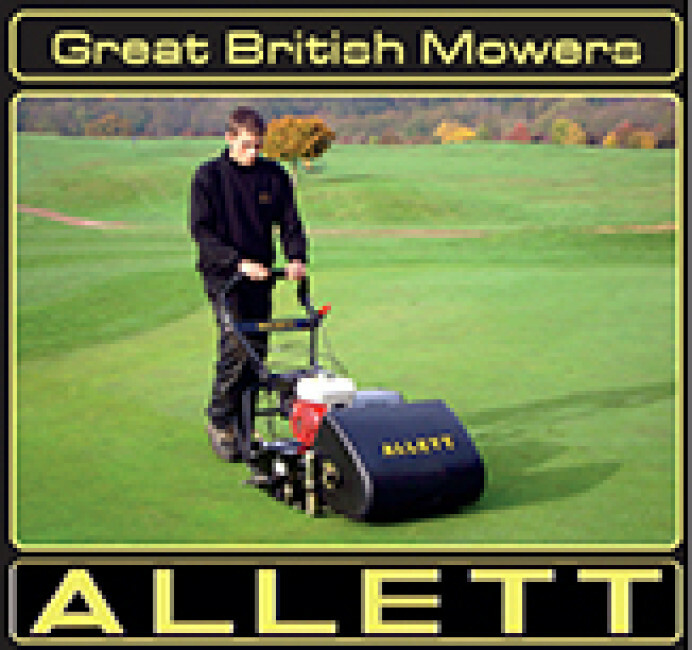 A range of quality machinery, at an affordable price, offering outstanding value. 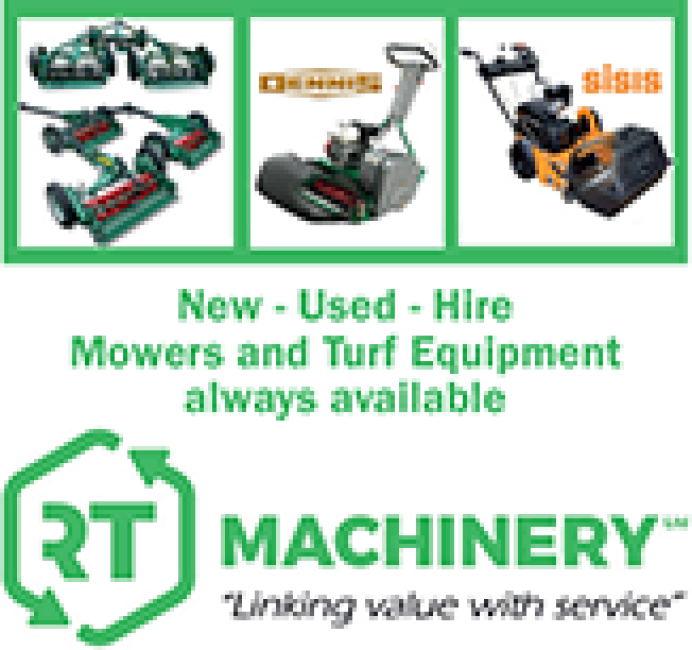 Visit our website to view a wide range of new and used machinery from some of the most respected manufacturers including Dakota, Koro, Imants, Raycam, Omarv and Vredo. 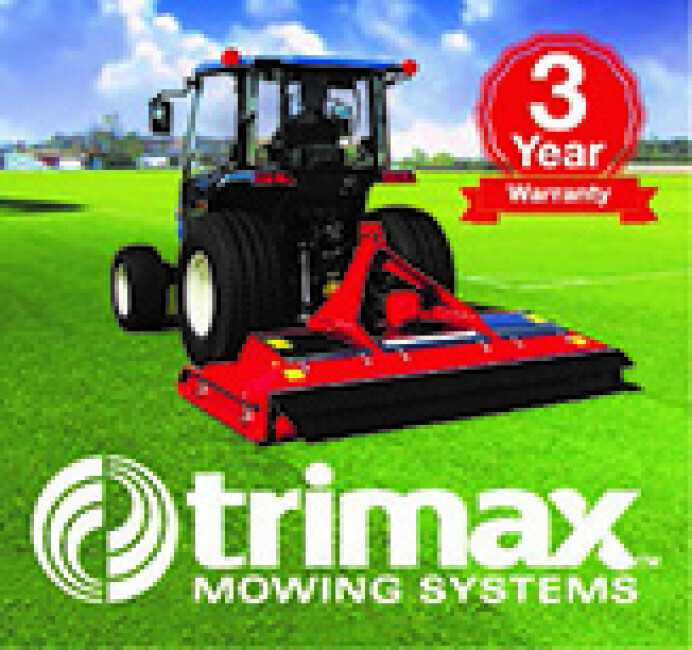 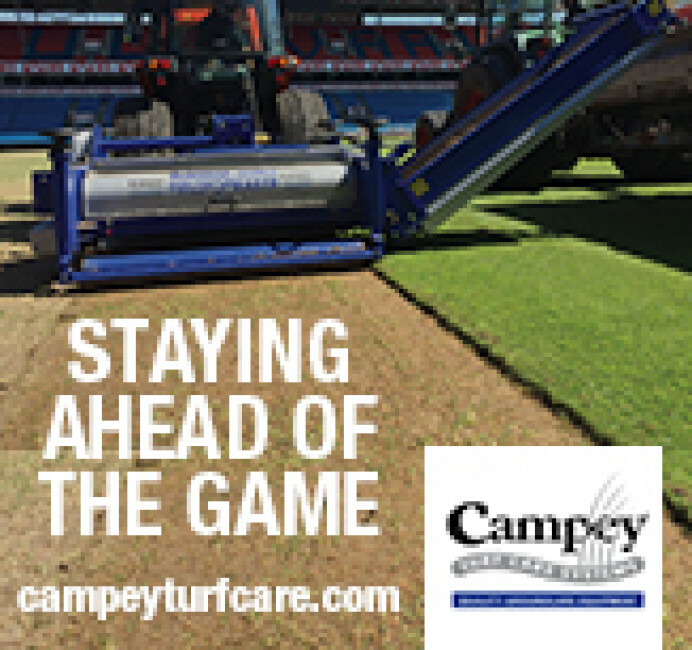 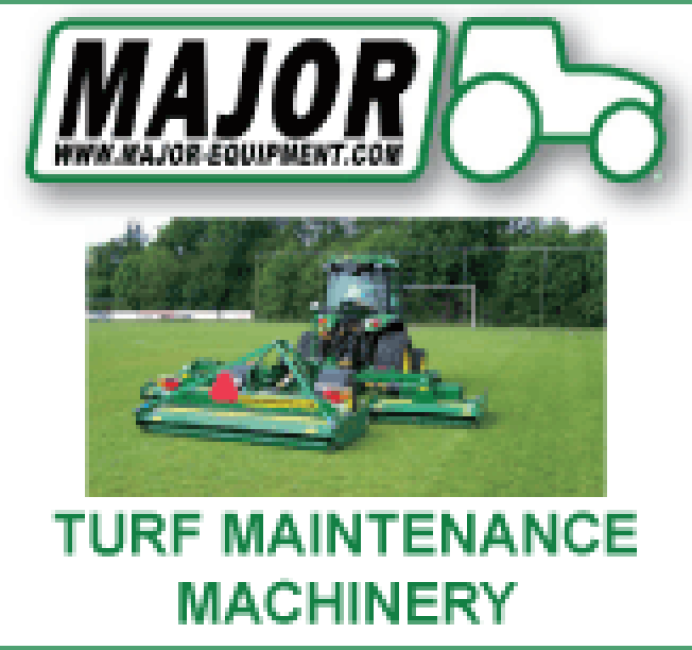 The best turfcare maintenance machinery, from professional mowers for golf and sports surfaces, aerators, utility vehicles, sprayers, and bunker rakes, debris equipment, and tools for basic maintenance or major renovation.